The Yamaha MG20XU analog mixer is well-suited for portable rigs or permanent installations, with its rich features and outstanding sound quality. 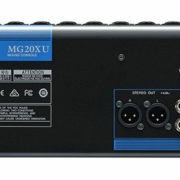 The MG20XU’s quality op-amp ensures that your mix sounds transparent and articulate. The MG20XU’s crystal clear D-PRE preamps will squeeze every drop of tone from your mics, with natural-sounding bass and smooth highs. 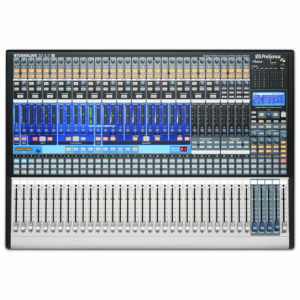 Featuring onboard digital effects, switchable phantom power, a pad switch, one-knob compressors, EQ, plenty of I/O, and LED metering, the MG20XU can take on just about any task you throw at it. 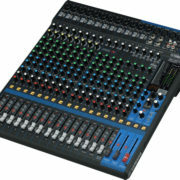 Utilizing many state-of-the-art features from Yamaha’s high-end consoles, the MG20XU is ready to work for you! 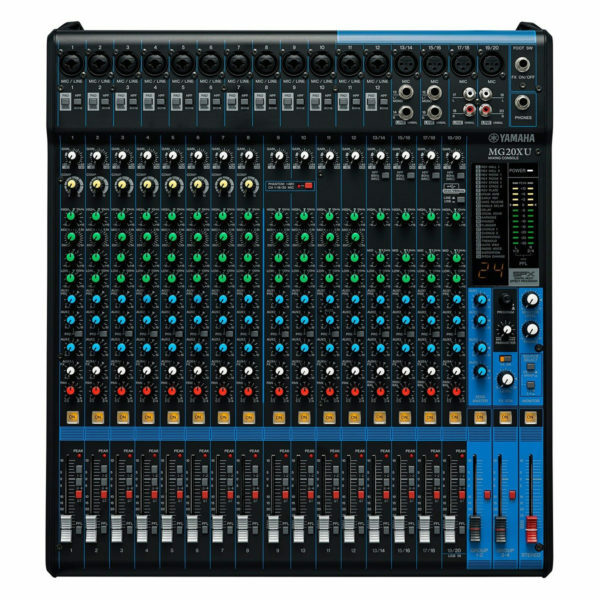 The Yamaha MG20XU analog mixer is well-suited for portable rigs or permanent installations, with its rich features and outstanding sound quality. The MG20XU's quality op-amp ensures that your mix sounds transparent and articulate. The MG20XU's crystal clear D-PRE preamps will squeeze every drop of tone from your mics, with natural-sounding bass and smooth highs. 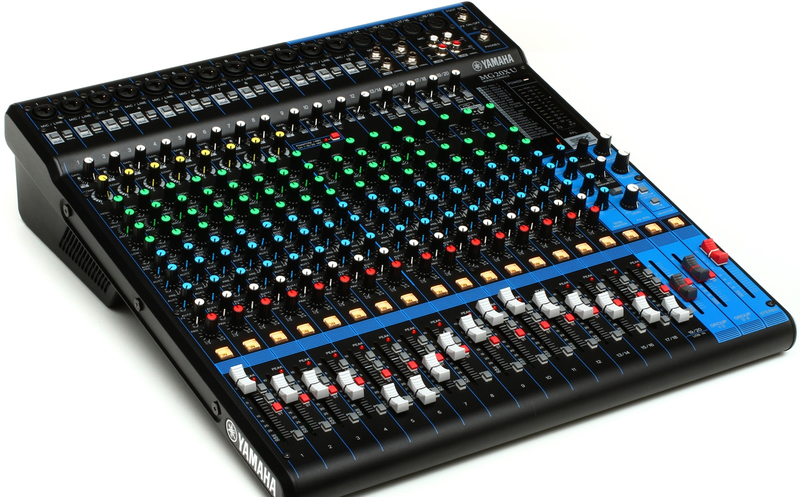 Featuring onboard digital effects, switchable phantom power, a pad switch, one-knob compressors, EQ, plenty of I/O, and LED metering, the MG20XU can take on just about any task you throw at it. 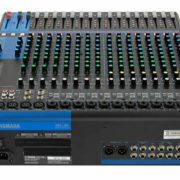 Utilizing many state-of-the-art features from Yamaha's high-end consoles, the MG20XU is ready to work for you! 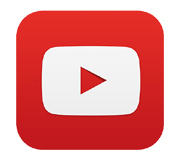 Nobody wants to hear mics that are plugged into thin, distorted, or underpowered preamps. 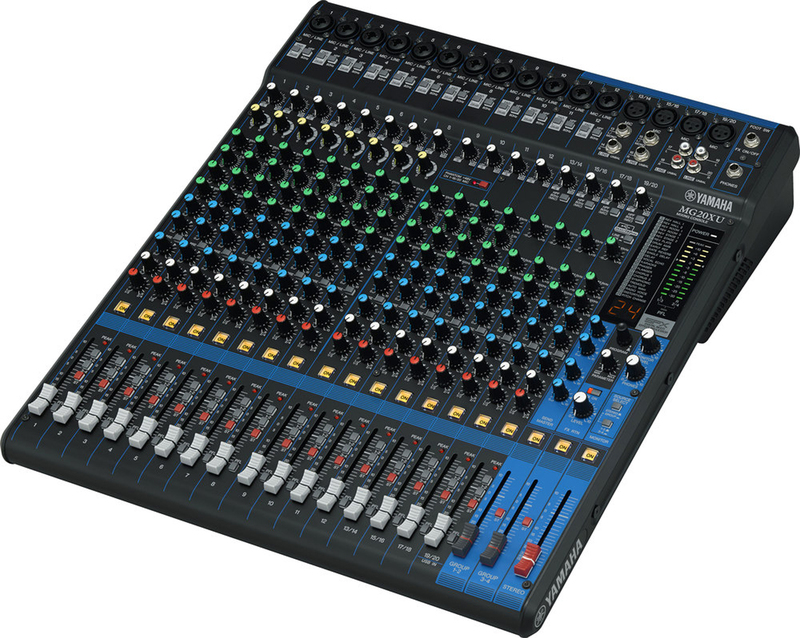 MG Series mixing consoles employ Yamaha's transparent D-PRE preamps, which provide more power with lower impedance, delivering natural-sounding bass and smooth highs. D-PREs simply sound good - without hyping any specific elements of your mix. The D-PRE's pure sound will ensure that you won't need to spend hours EQ-ing just to get a barely-acceptable sound, like you would with low-quality mic preamps. 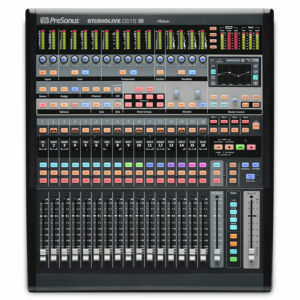 When you're in the midst of a live event, you don't have time to tweak a large number of complex outboard units. 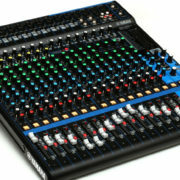 To resolve this issue, the Yamaha MG Series of analog mixers features simple, time-saving one-knob compressors. Simply twist a single rotary control and you can dial in livelier guitars, punchier basses, tighter drums, and well-defined vocals. Whether you're tweaking your sound to perfection or whether you're removing some unwanted frequencies, effective and powerful EQ is necessary for building a successful mix. Featuring equalizers on all mono channels, the Yamaha MG Series mixing consoles provide you with ample control over the tonal balance of your mix. 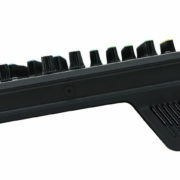 Additionally, a highpass filter allows you to get rid of any mud that might be present in your mix by eliminating unwanted low-frequency noise. 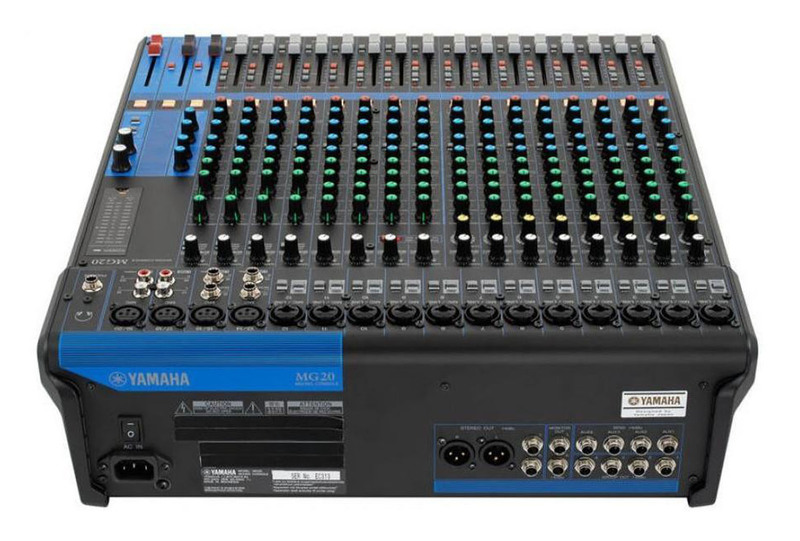 In order to add that final glue and polish to your mix, the Yamaha MG Series mixing consoles provides you with a comprehensive suite of 24 editable digital effects. Based on Yamaha's acclaimed SPX digital multi-effect processor, the MG Series delivers high-quality reverb, delay, chorus, phaser, flanger, tremolo, and auto-wah, in addition to distortion, pitch effects, and more. We know that few things will kill tone as quickly as sub-par op-amps. 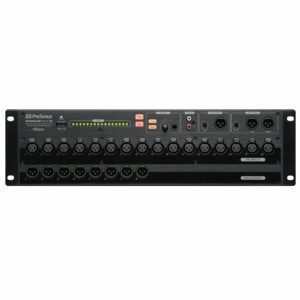 The Yamaha MG Series utilizes new, high-quality MG01 op-amps, ensuring that your mix sounds its best. When designing these op-amps, Yamaha focused on sound quality, rather than prioritizing electrical design and efficiency. Yamaha has always strived to deliver the purest possible signal instead of imparting their "signature" to your sound, and the MG Series is no exception. You can count on a transparent, natural, and articulate sound when you mix through a MG Series analog mixer.